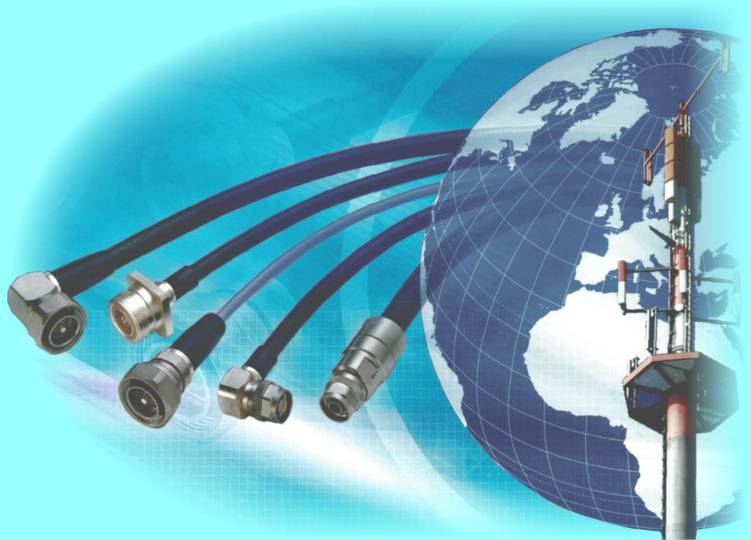 Geozondas sells RF coaxial cables RG type 50 Ohm, 75 Ohm, Low loss cables for WLAN, LAN. Geozondas JSC manufactures test and standard RF cable assemblies under customer requirements in frequency range up to 40 GHz. Please contact us for details or order.